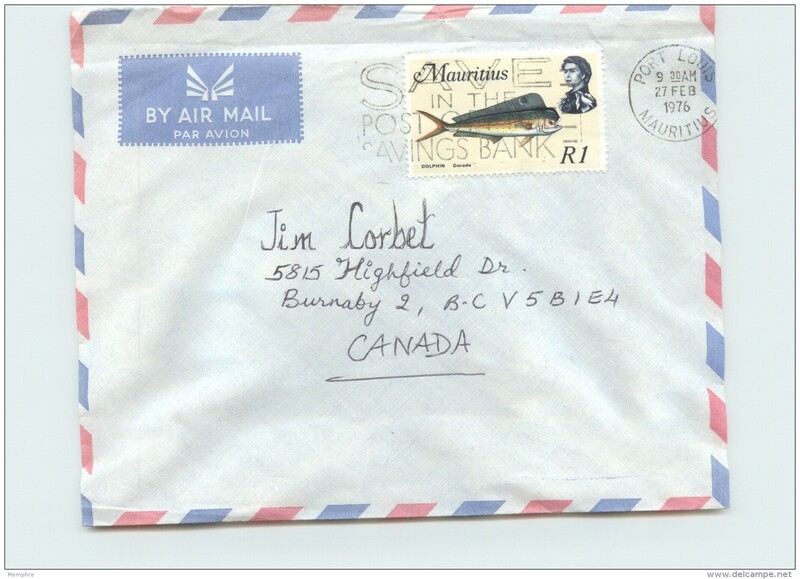 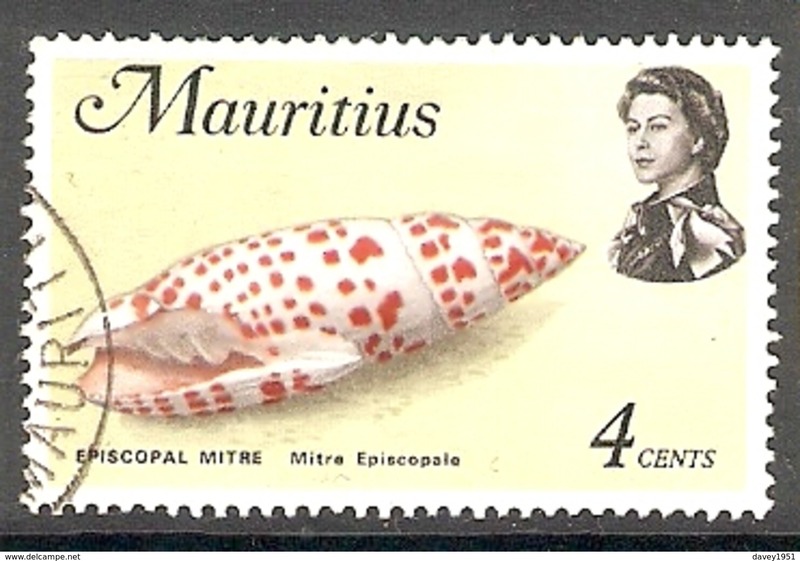 Mauritius 2003 Echo Parakeet unmounted mint. 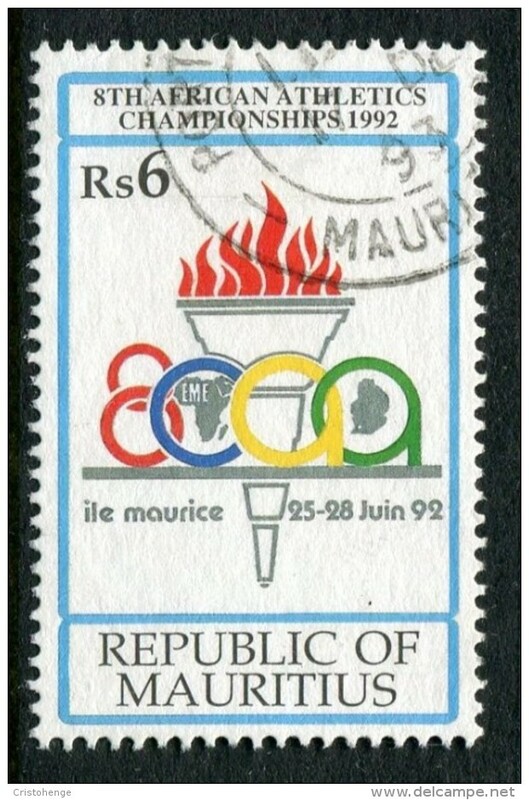 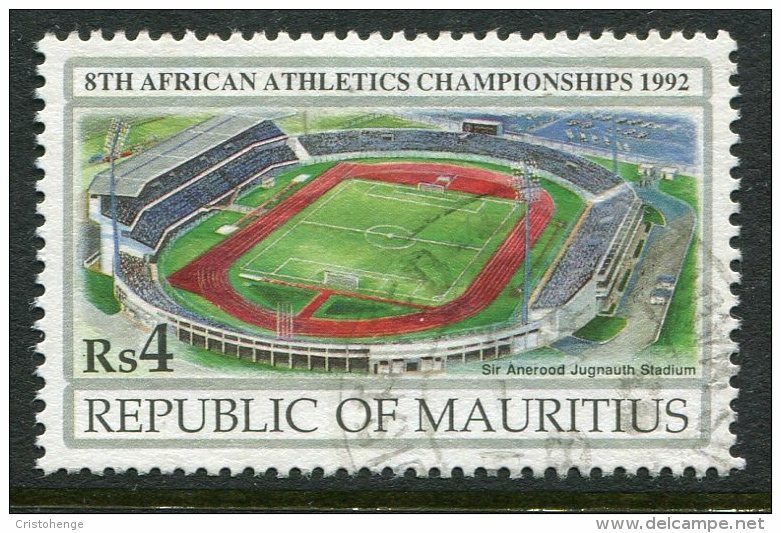 Mauritius 1983 Commonwealth Day unmounted mint. 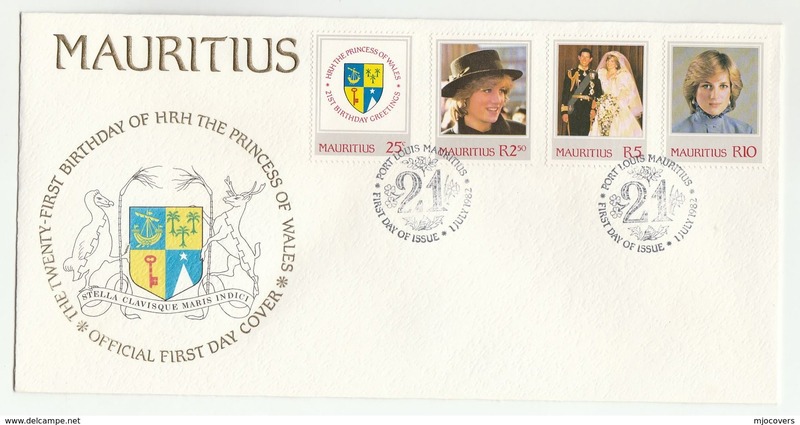 Mauritius 1982 Princess Diana unmounted mint. 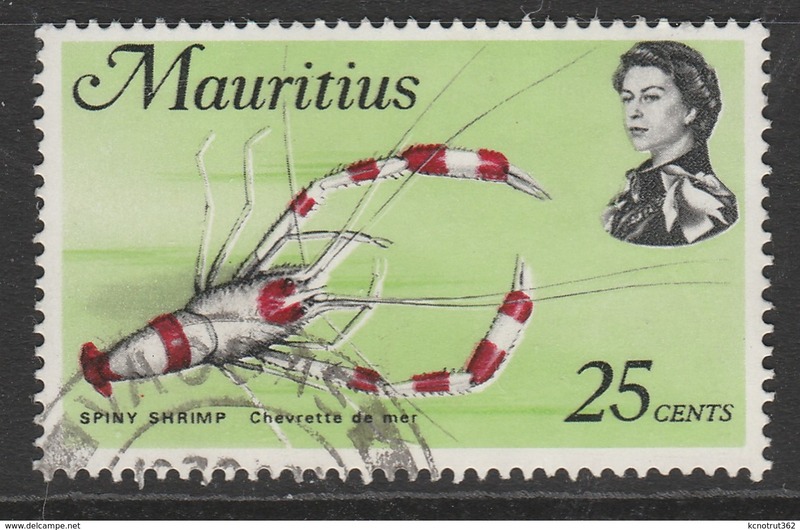 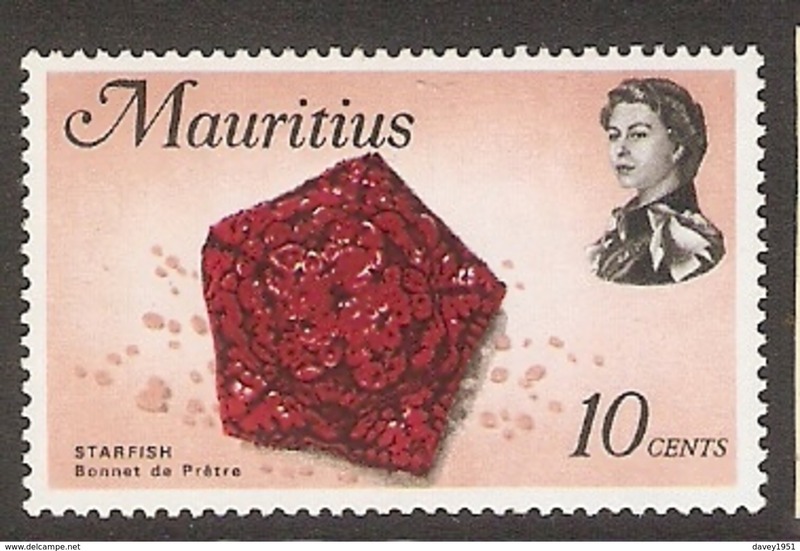 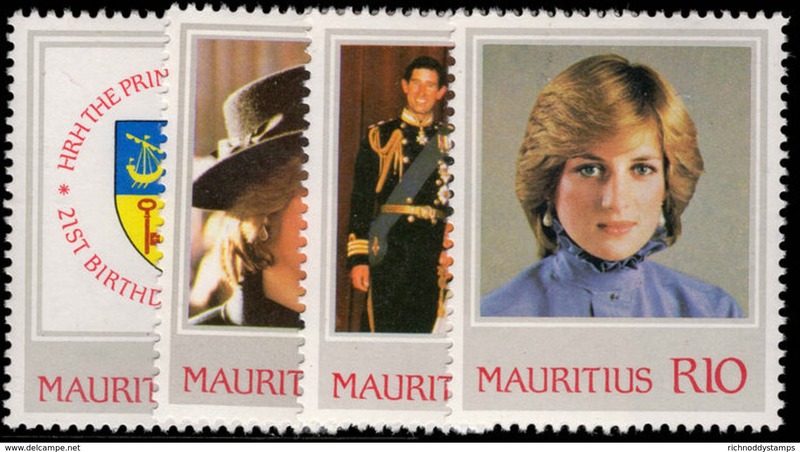 Mauritius 1982 Prince William sheetlet unmounted mint. 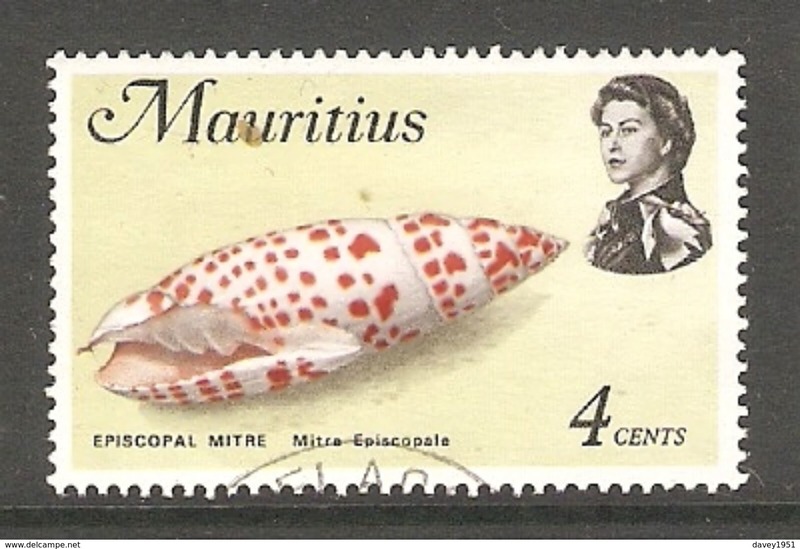 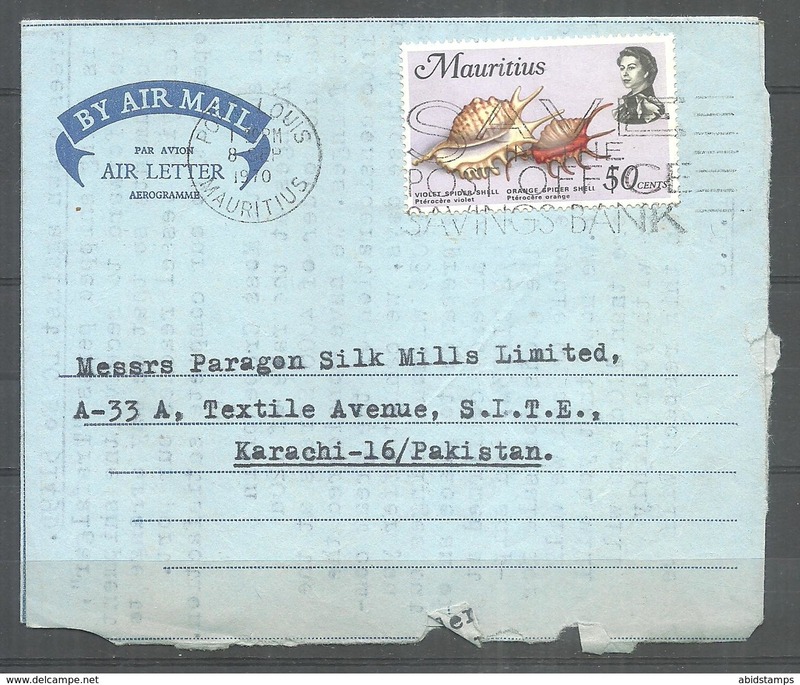 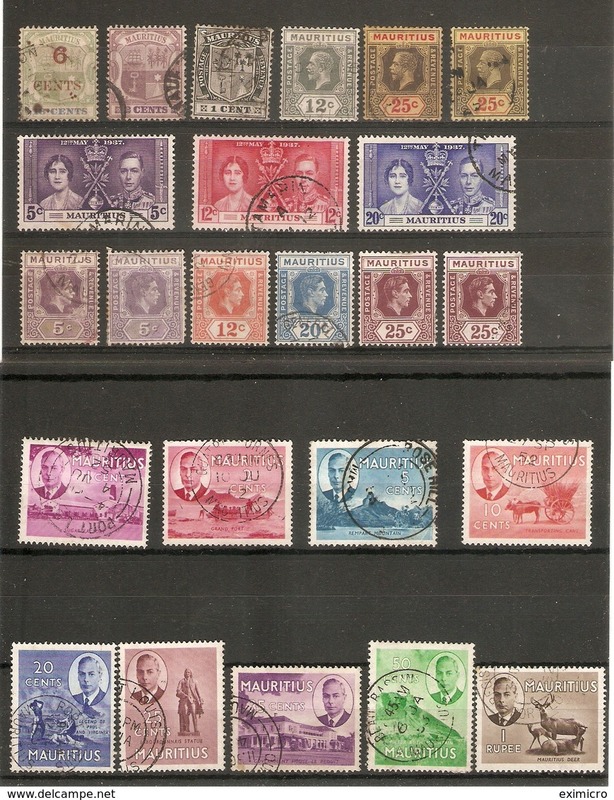 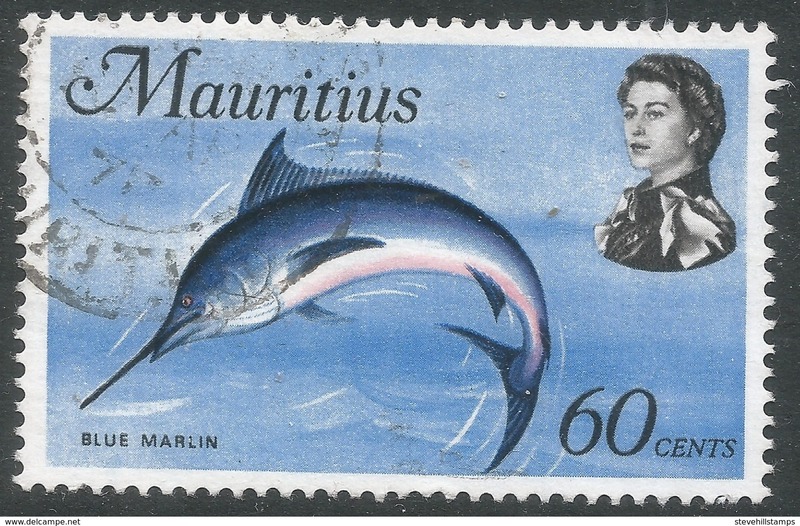 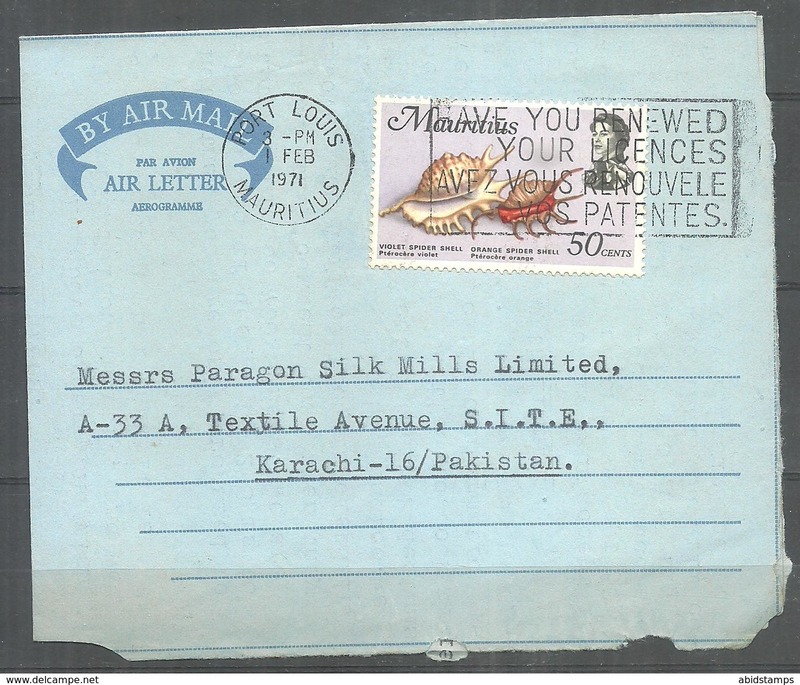 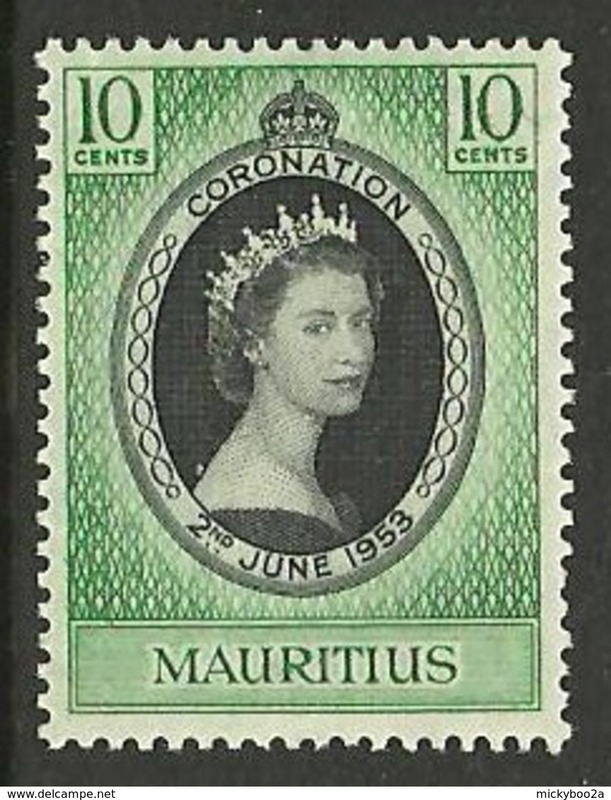 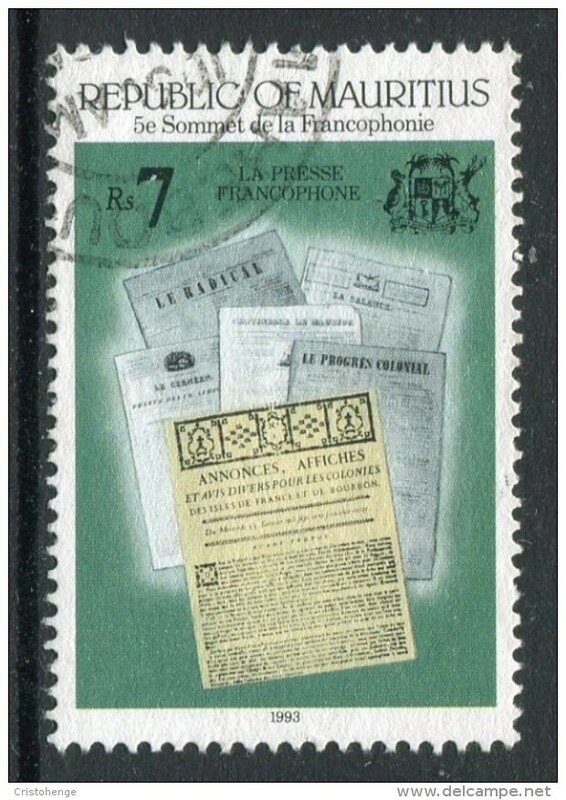 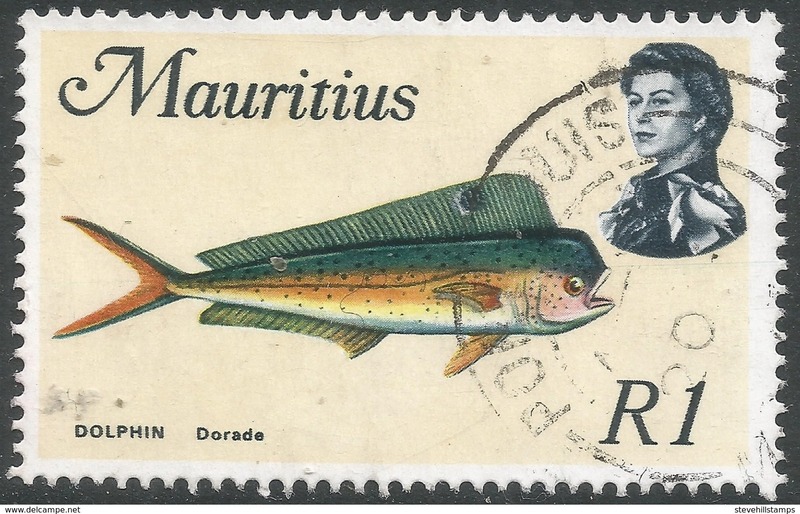 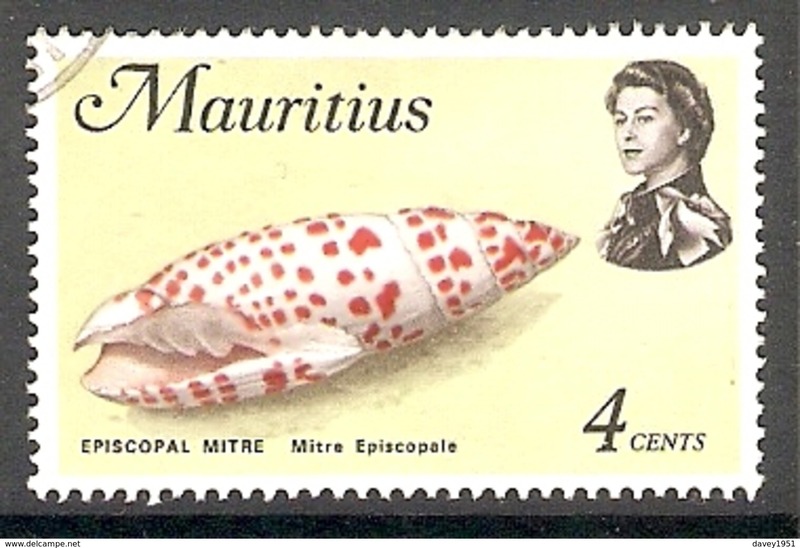 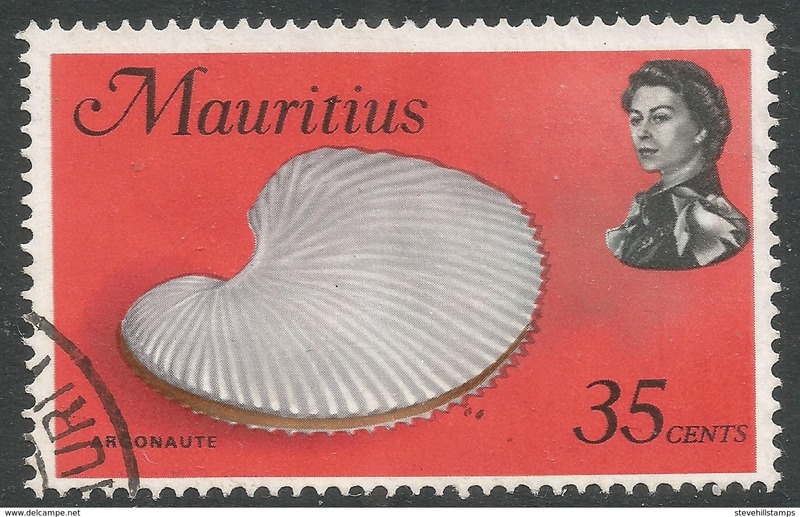 Mauritius 1953-53 set lightly mounted mint. 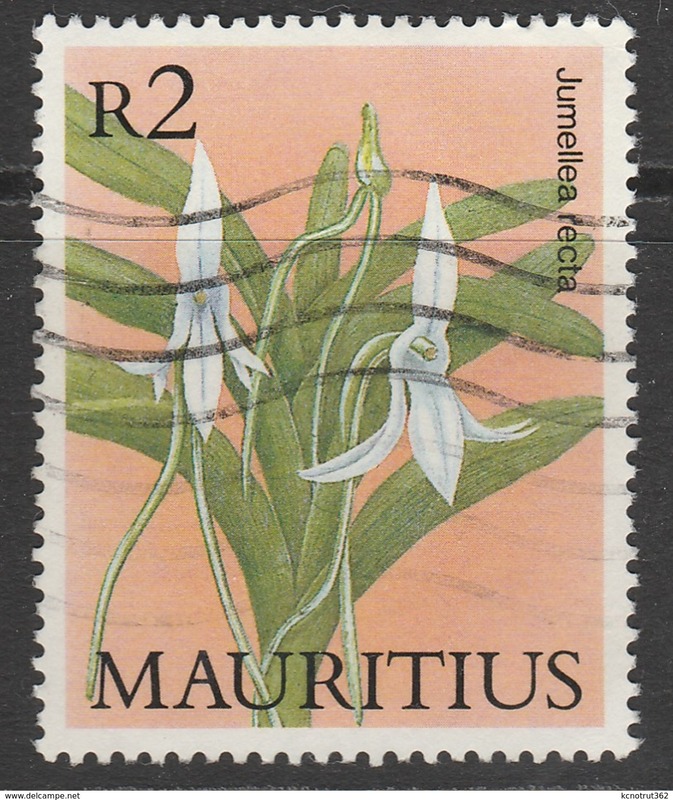 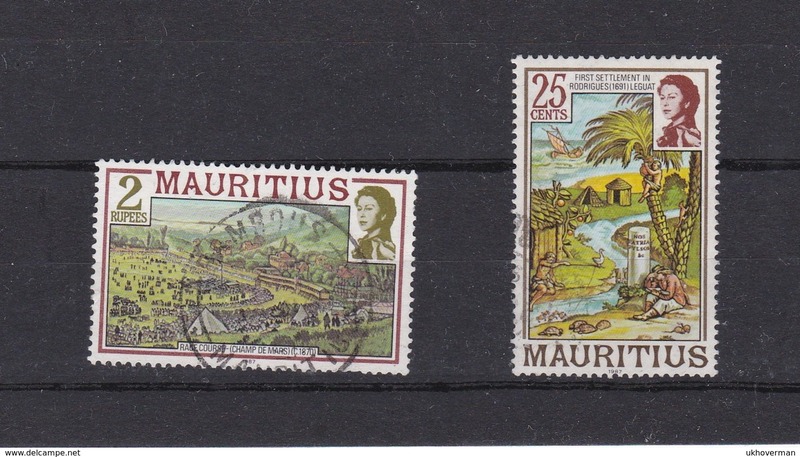 Mauritius 2014 Anniversaries and Events unmounted mint. 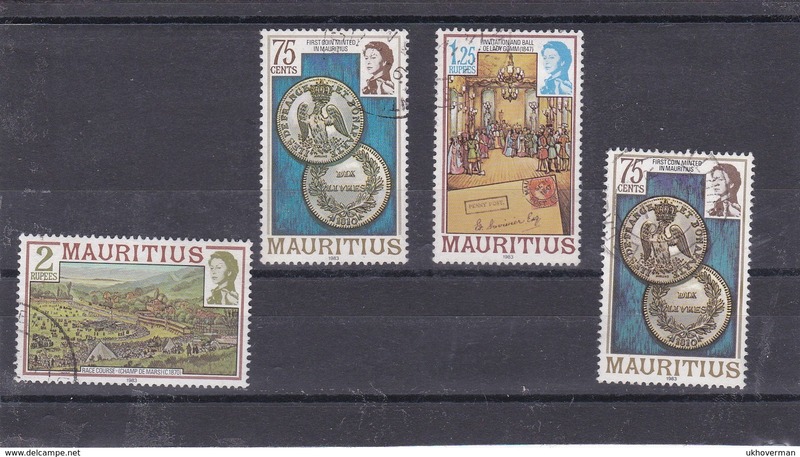 Mauritius 2011 Anniversaries and Events unmounted mint. 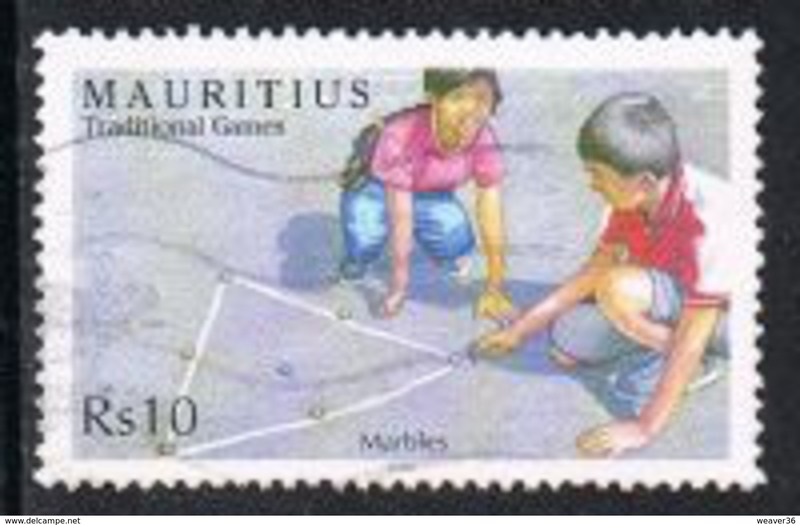 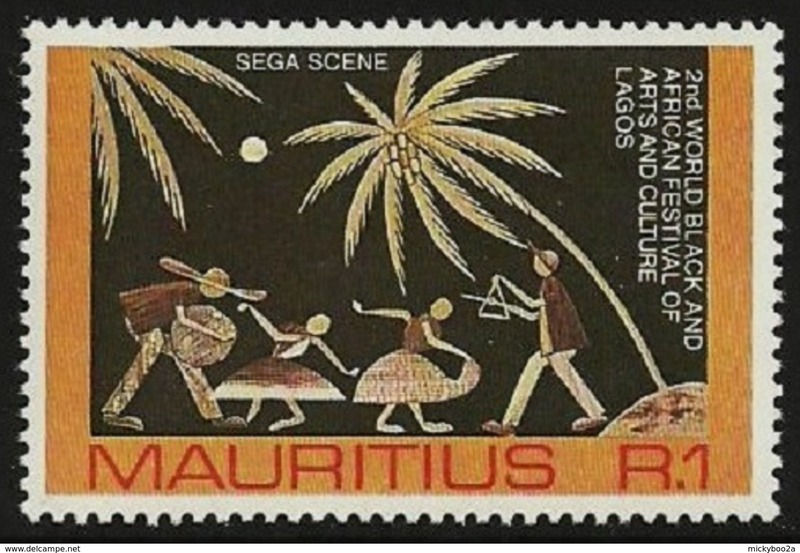 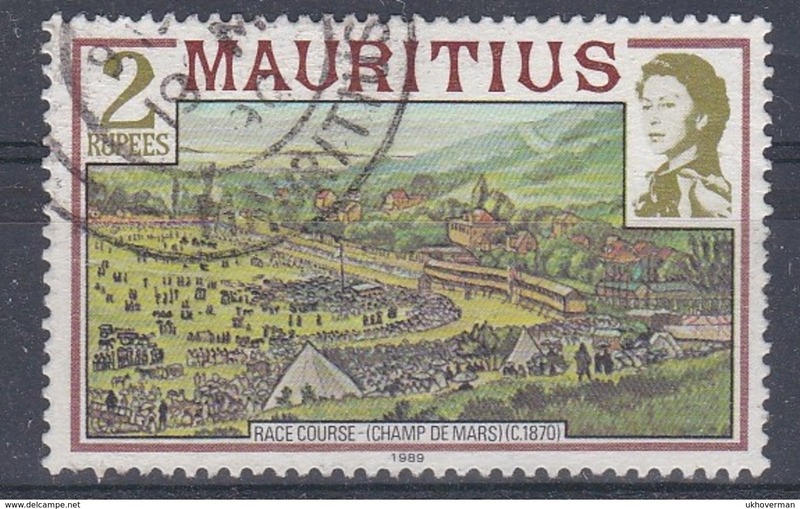 Mauritius 2011 Commemorative Events unmounted mint. 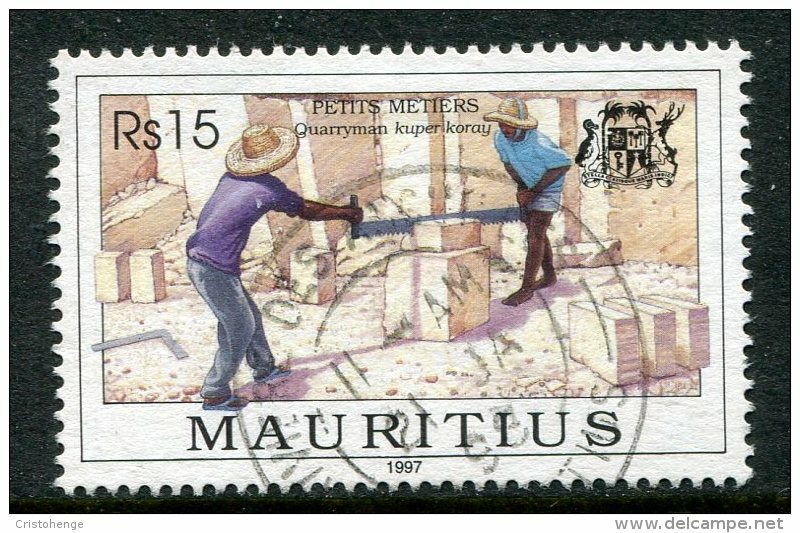 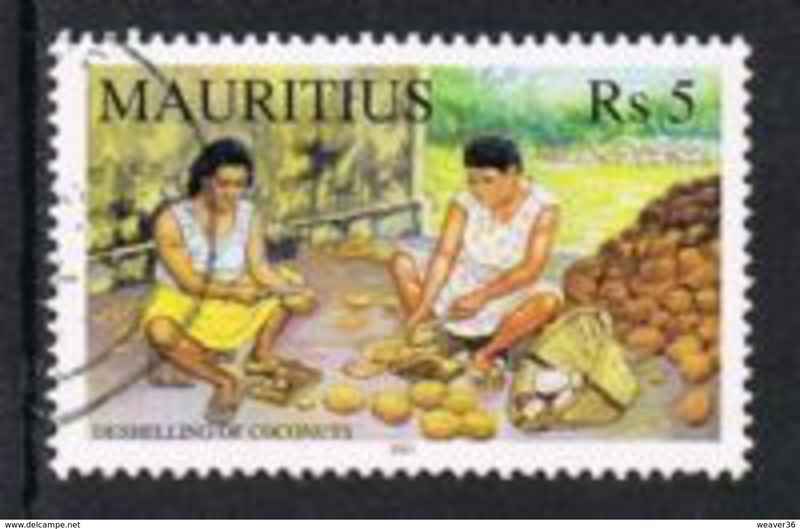 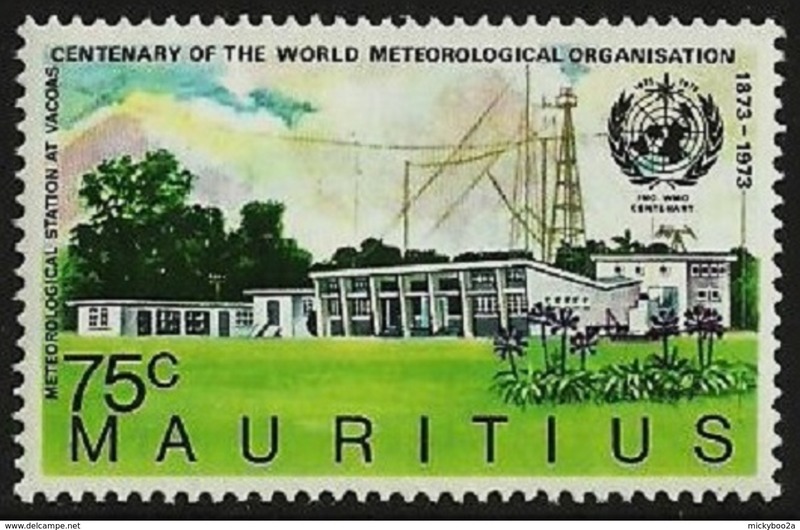 Mauritius 2011 Mauritius in World Heritage unmounted mint. 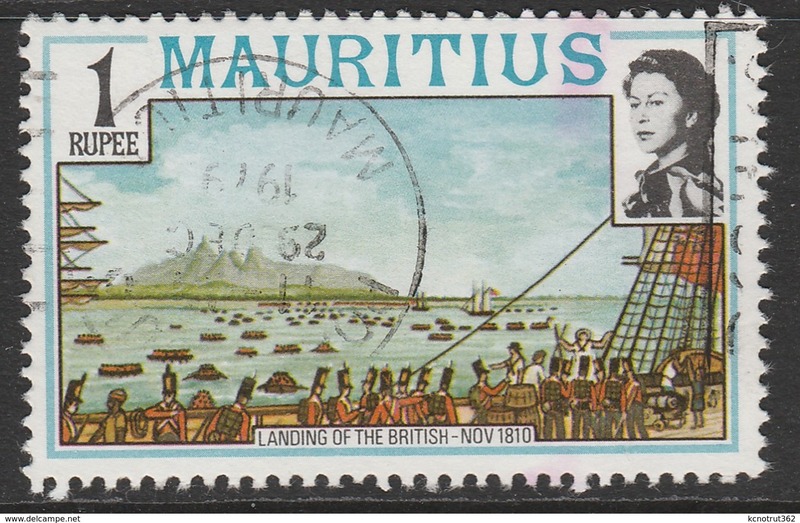 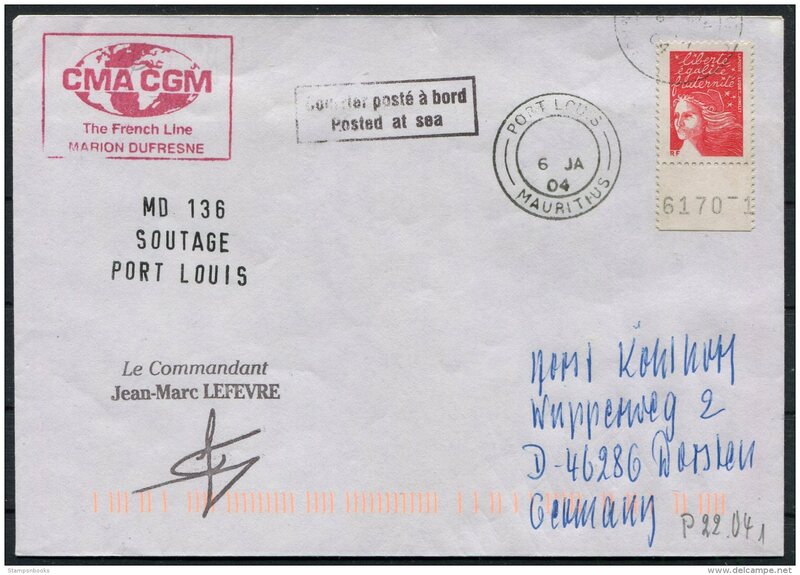 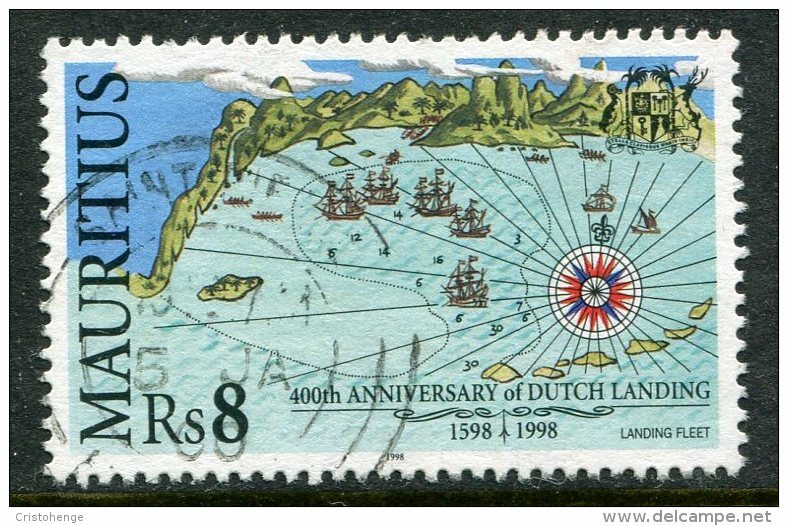 Mauritius 2010 Battle of Grand Port unmounted mint. 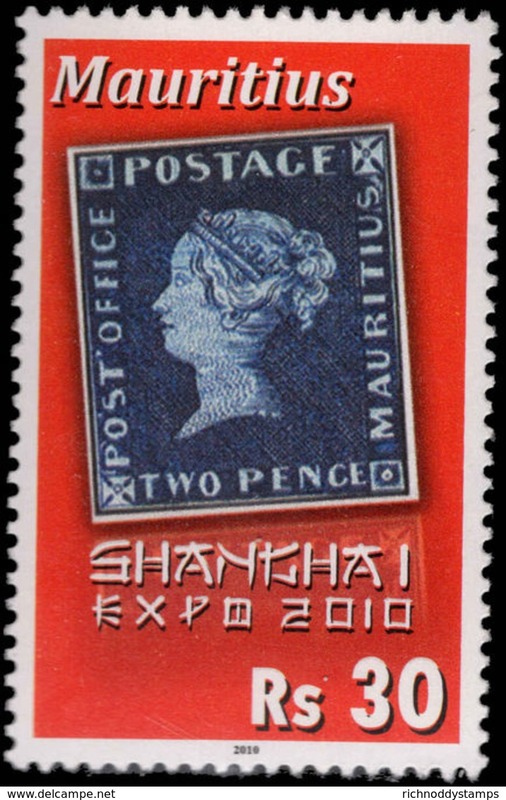 Mauritius 2010 Expo Shanghai unmounted mint. 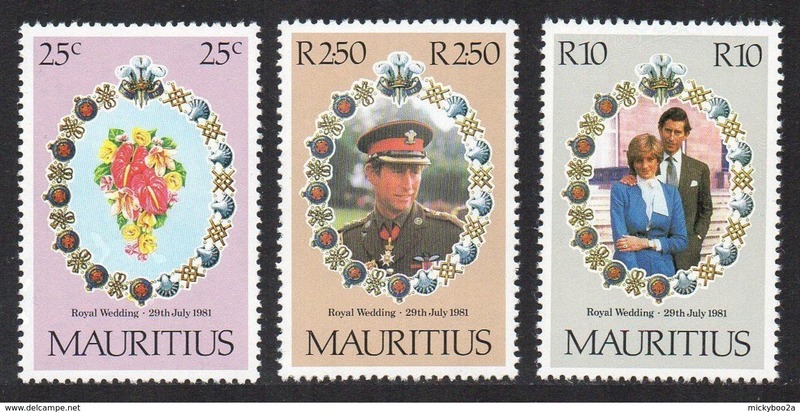 Mauritius 2010 British Conquest unmounted mint. 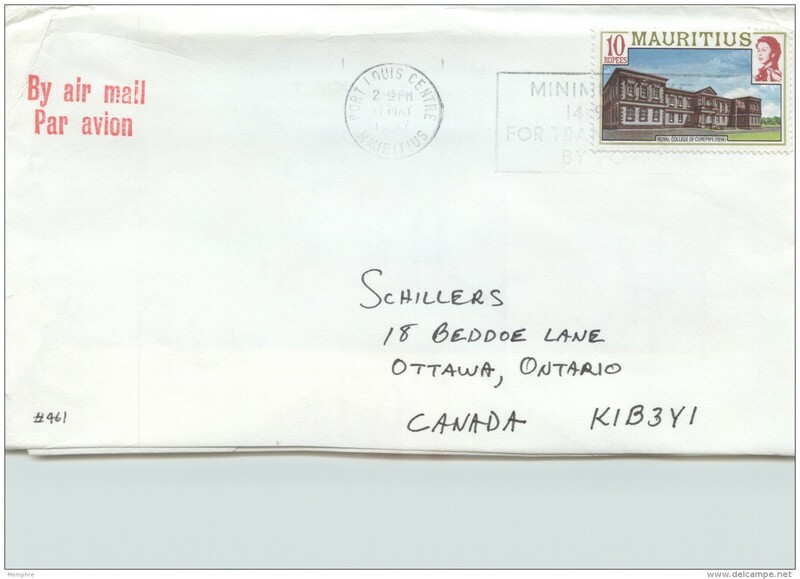 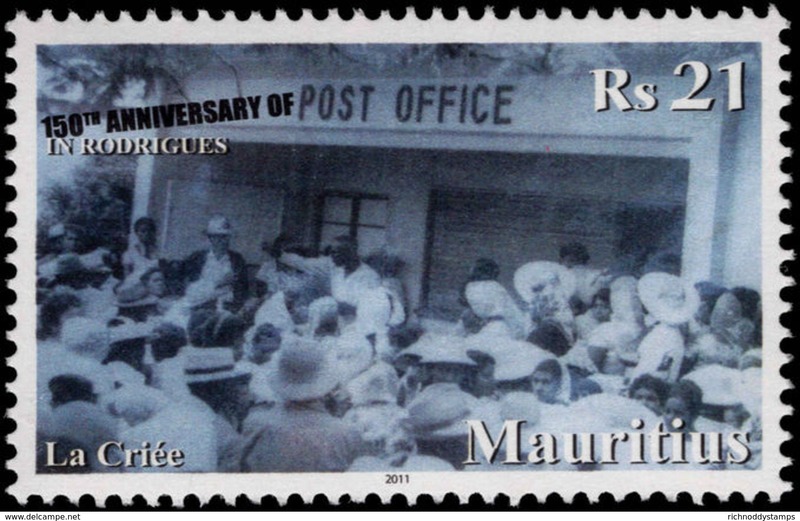 Mauritius 2011 Rodrigues Post Office unmounted mint. 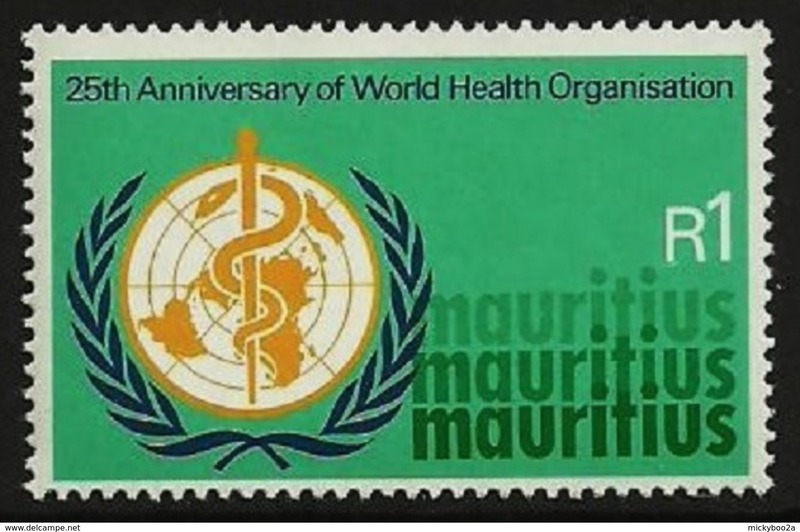 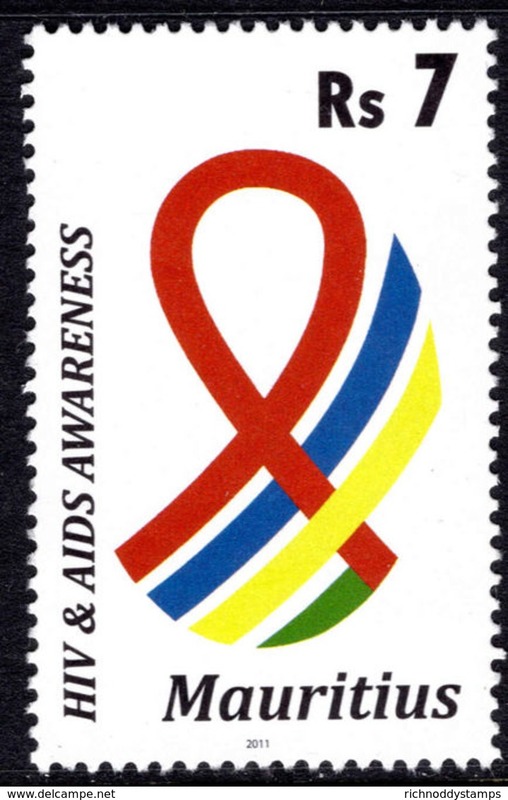 Mauritius 2011 HIV/AIDS unmounted mint. 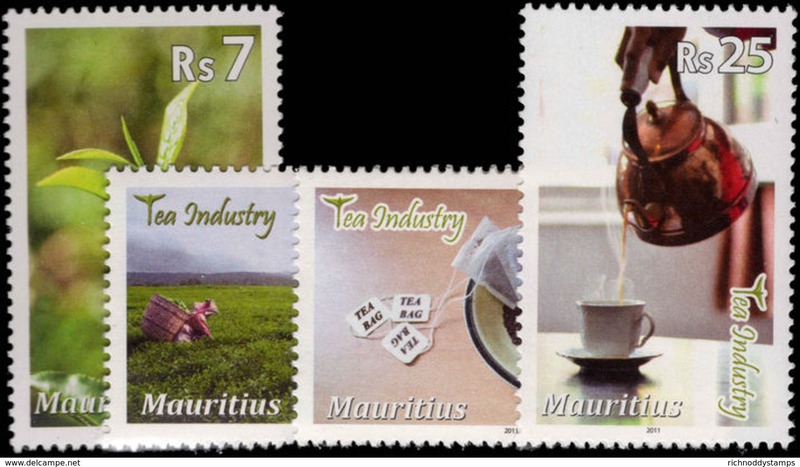 Mauritius 2011 Tea Industry unmounted mint. 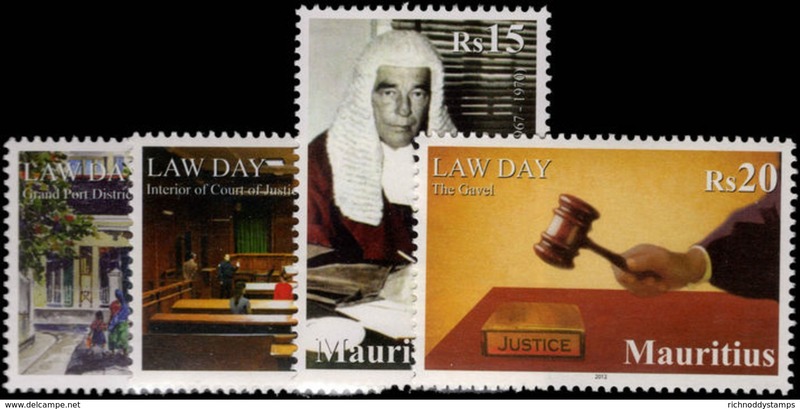 Mauritius 2012 Law Day unmounted mint. 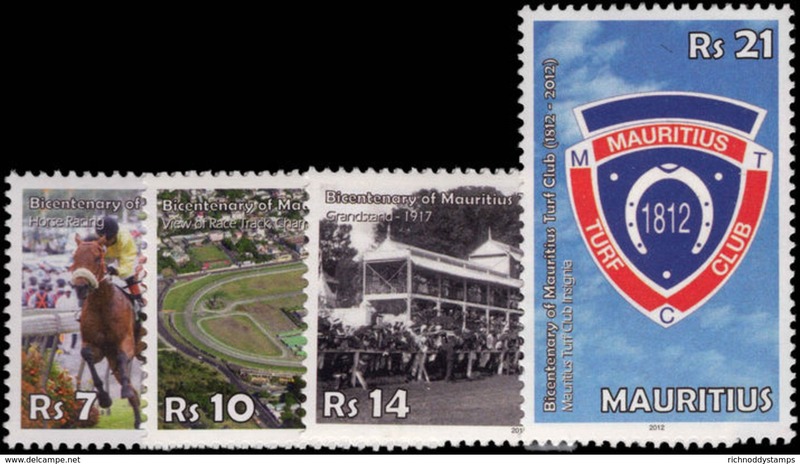 Mauritius 2012 Turf Club souvenir sheet unmounted mint. 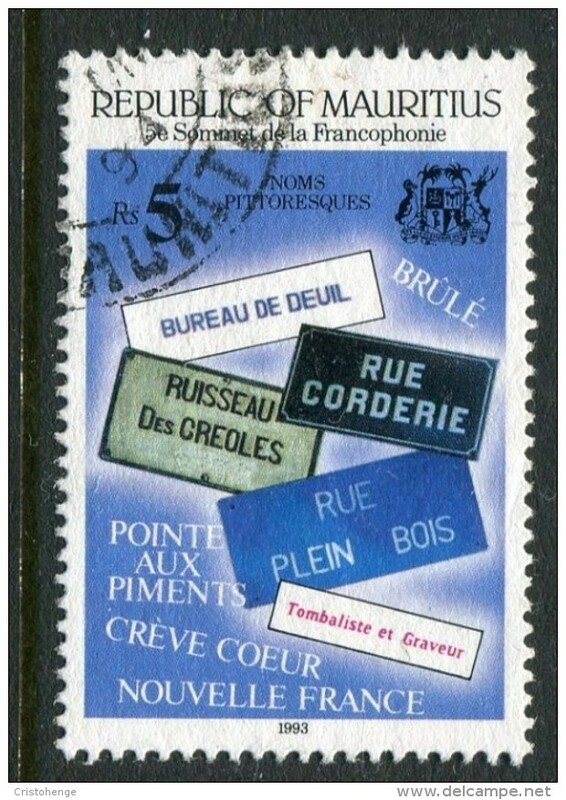 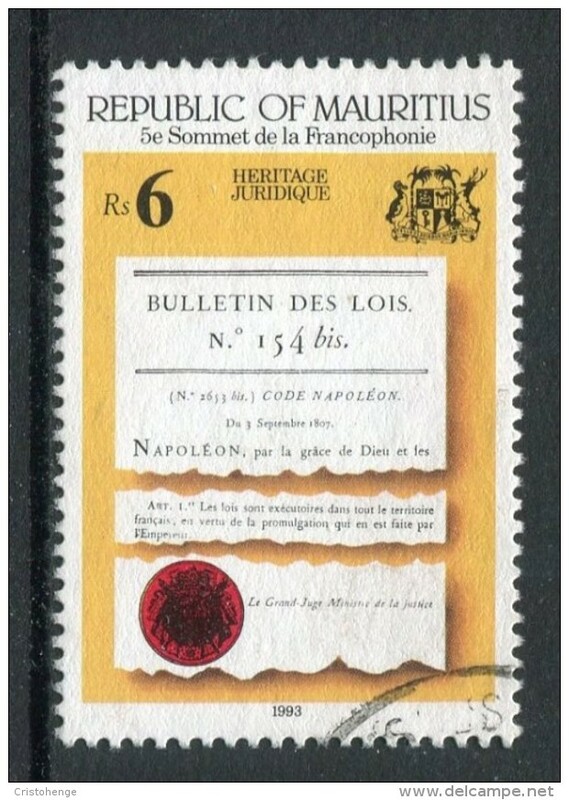 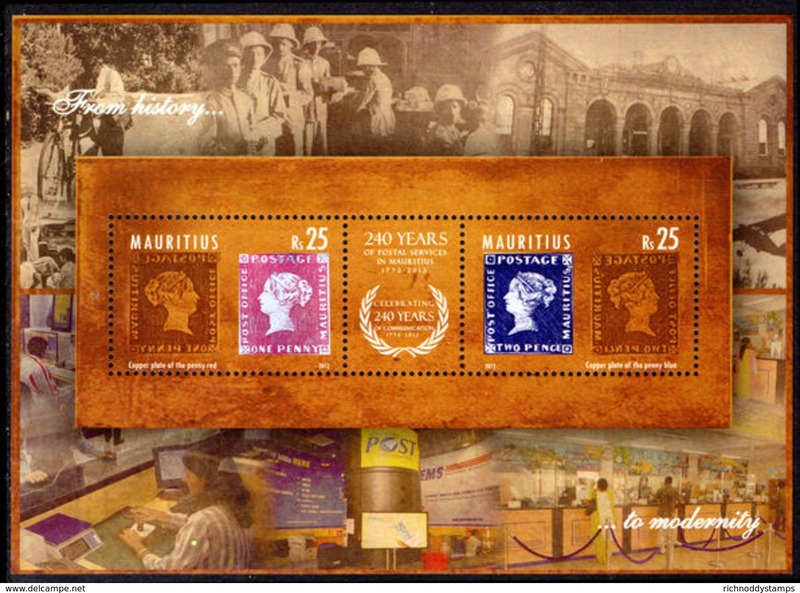 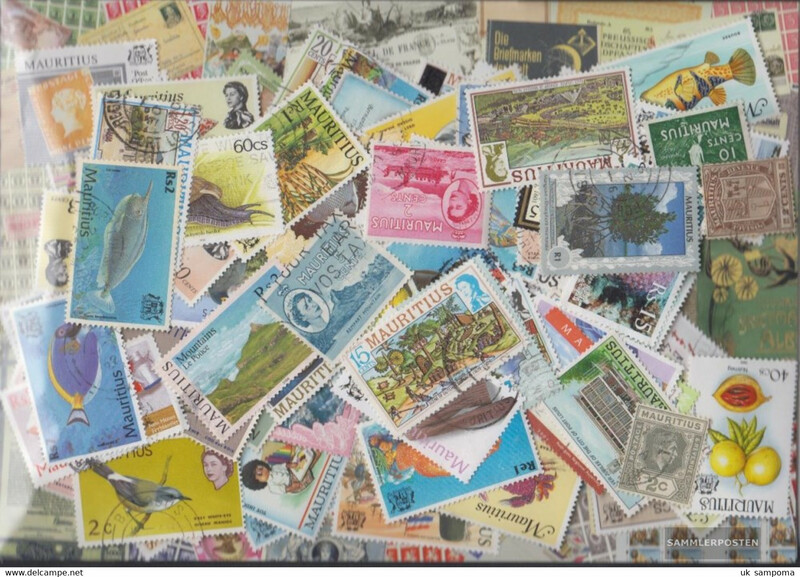 Mauritius 2012 Postal Services souvenir sheet unmounted mint. 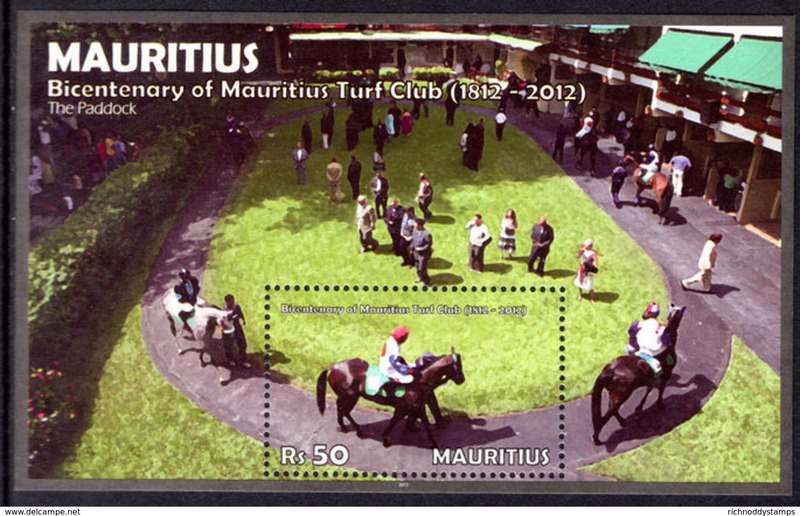 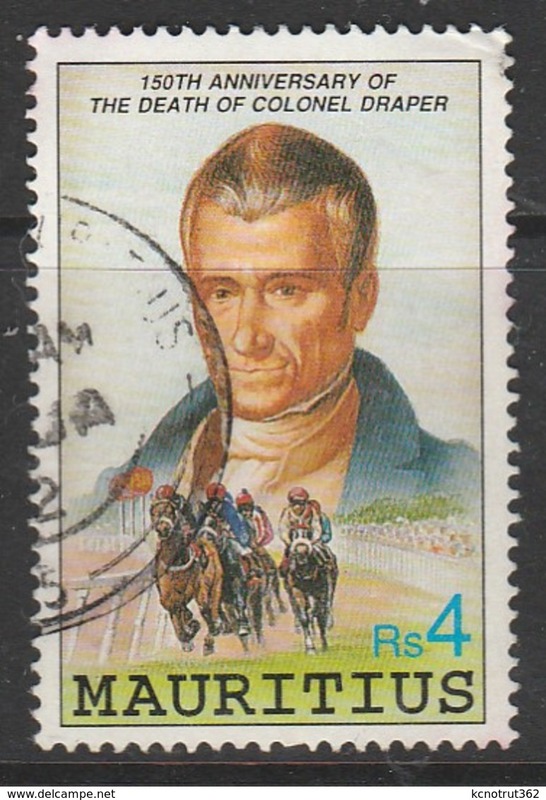 Mauritius 2012 Turf Club unmounted mint. 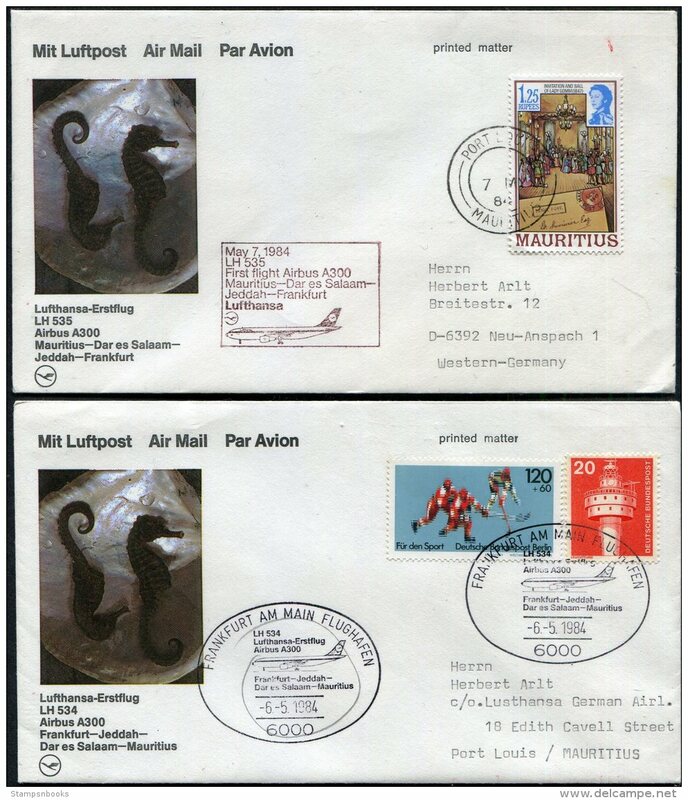 Mauritius 2012 Customs Services unmounted mint. 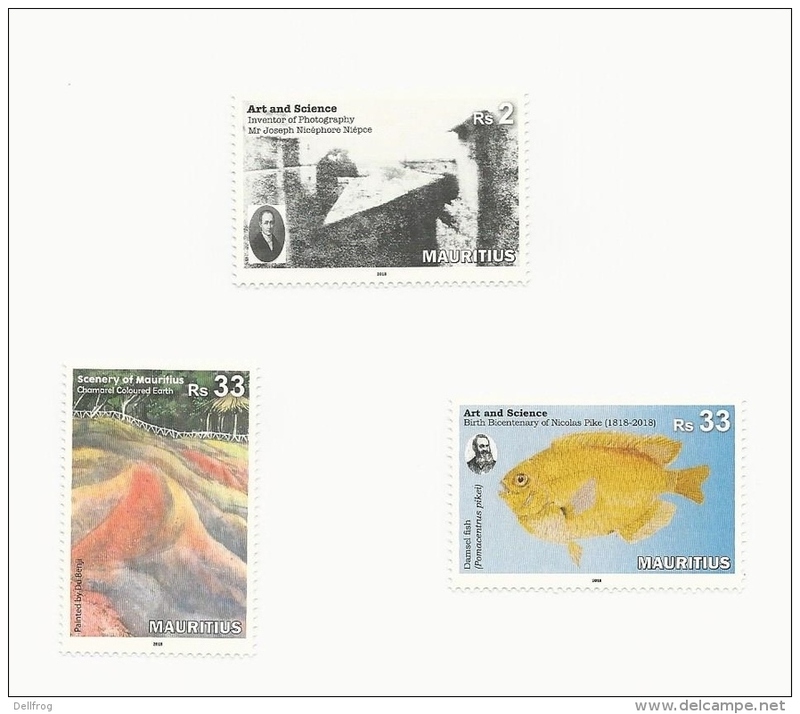 Mauritius 2012 Anniversaries and Events unmounted mint. 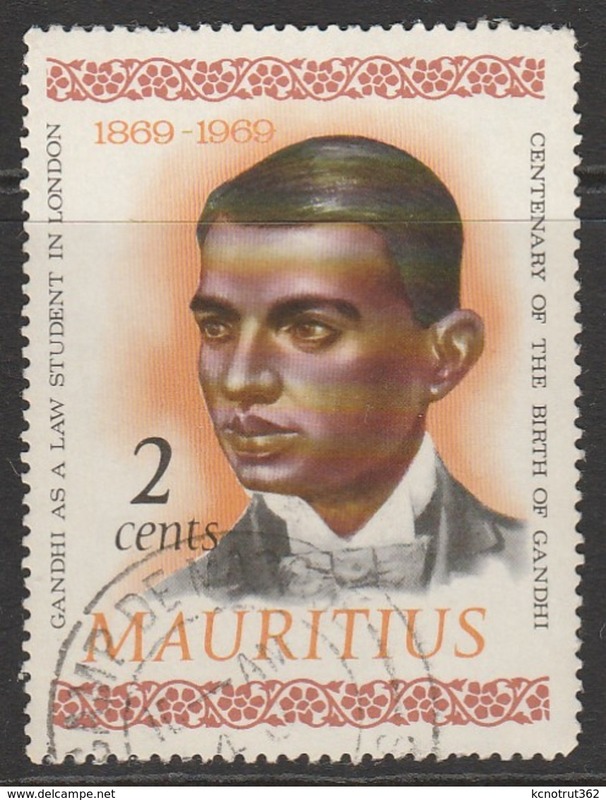 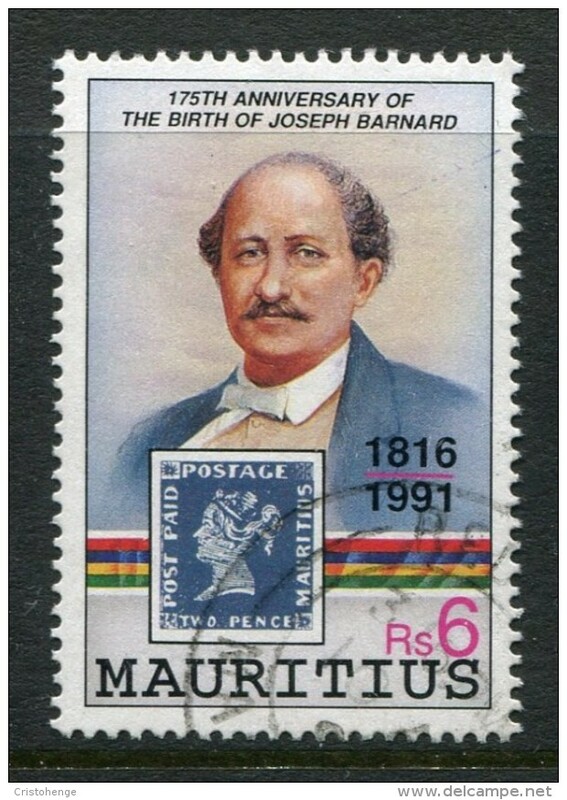 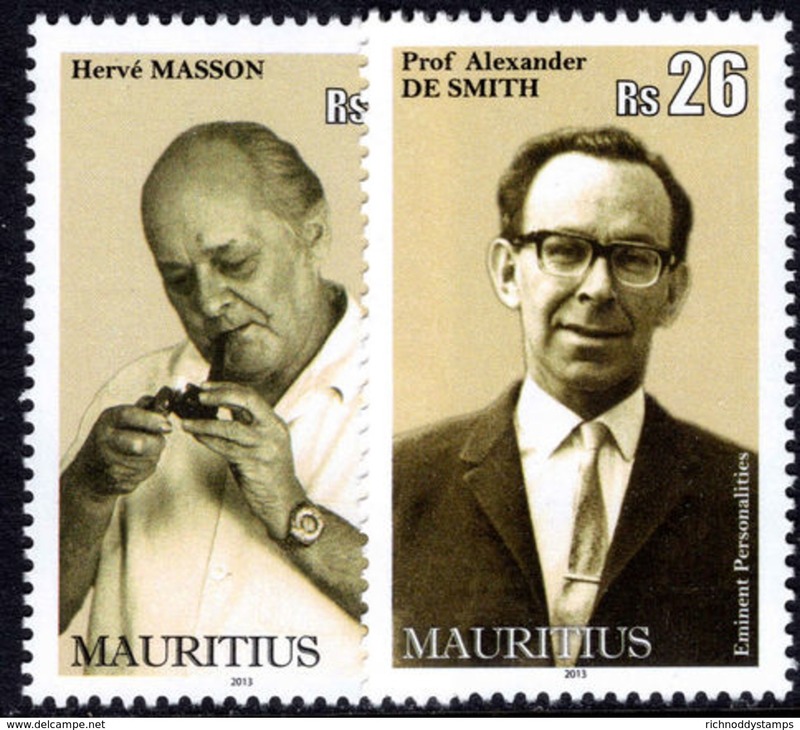 Mauritius 2012 Eminent Personalities unmounted mint. 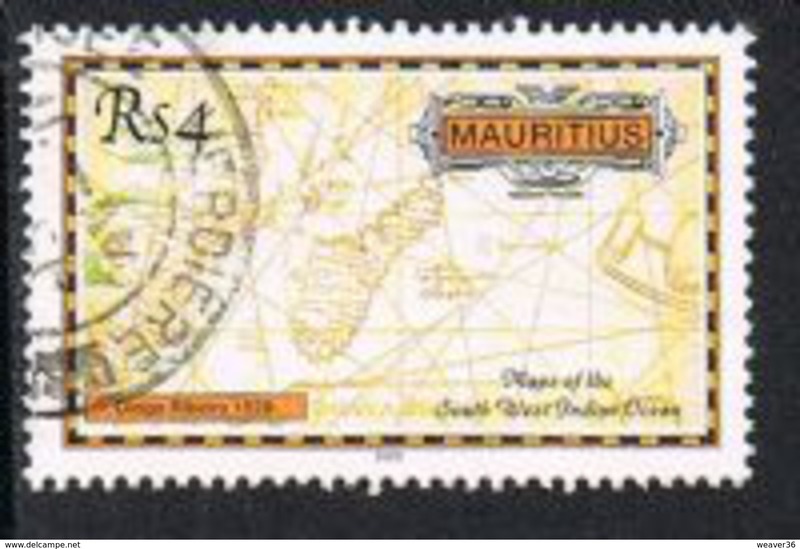 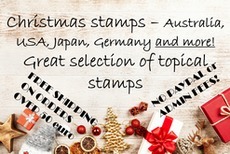 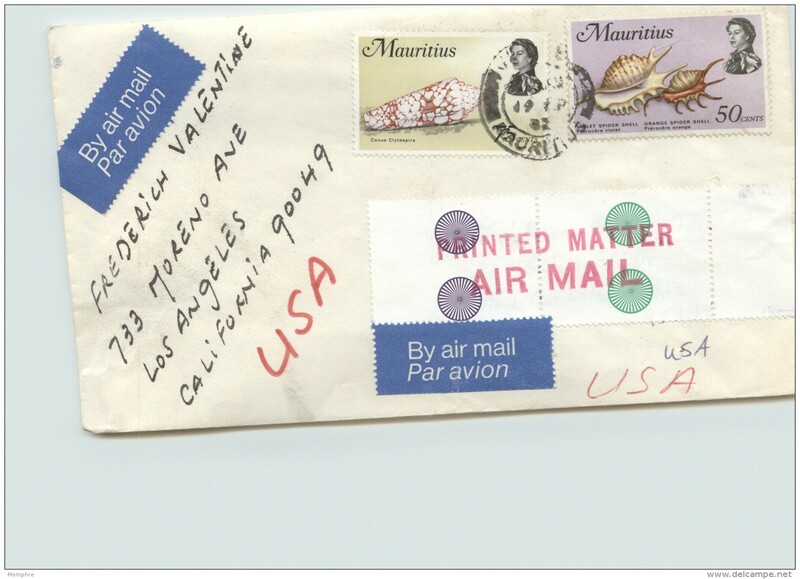 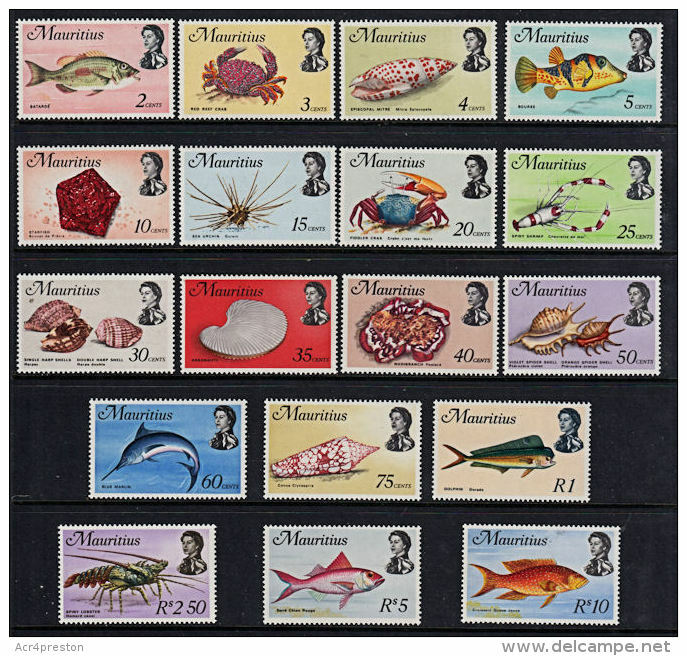 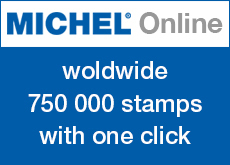 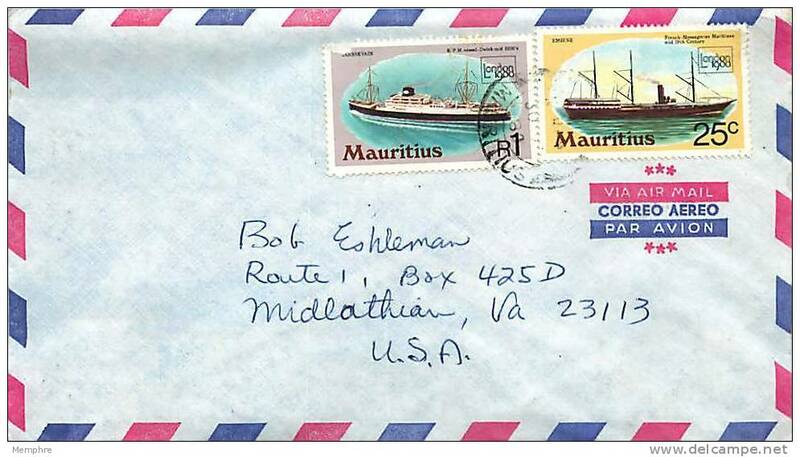 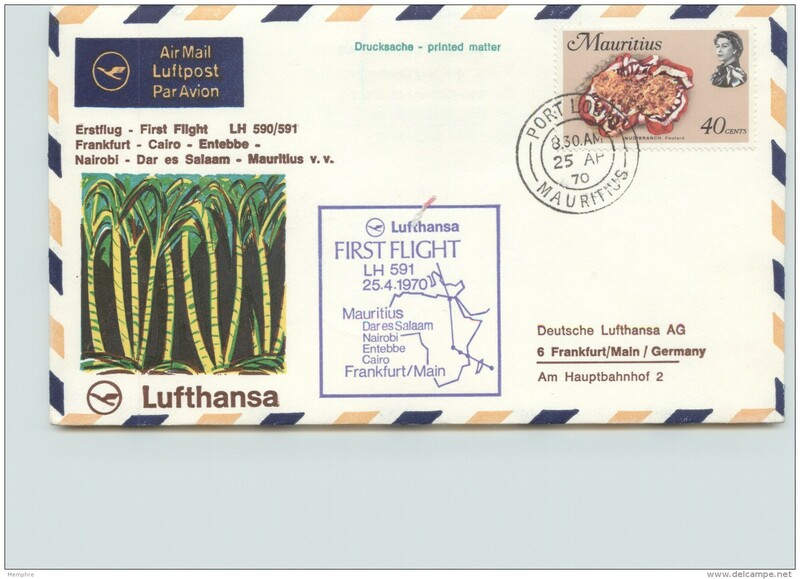 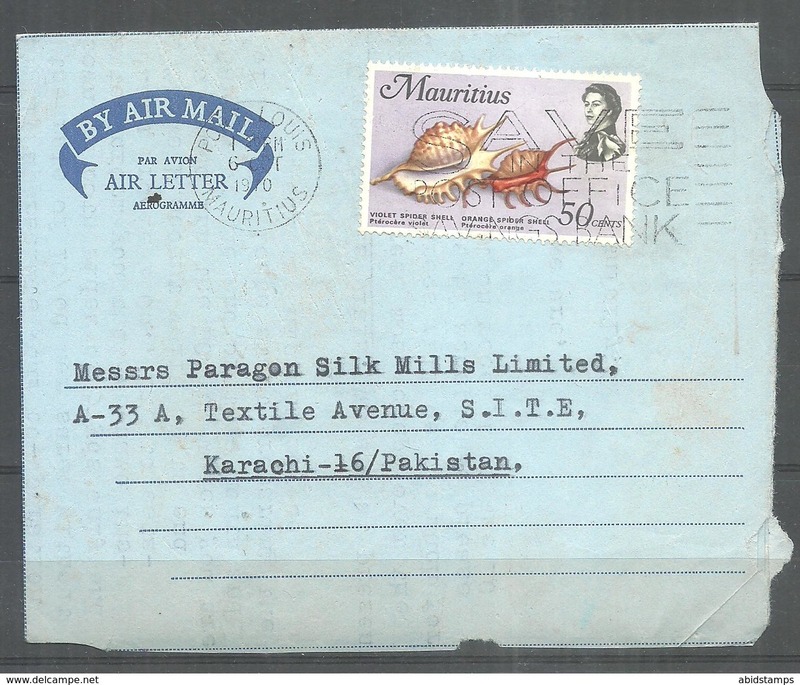 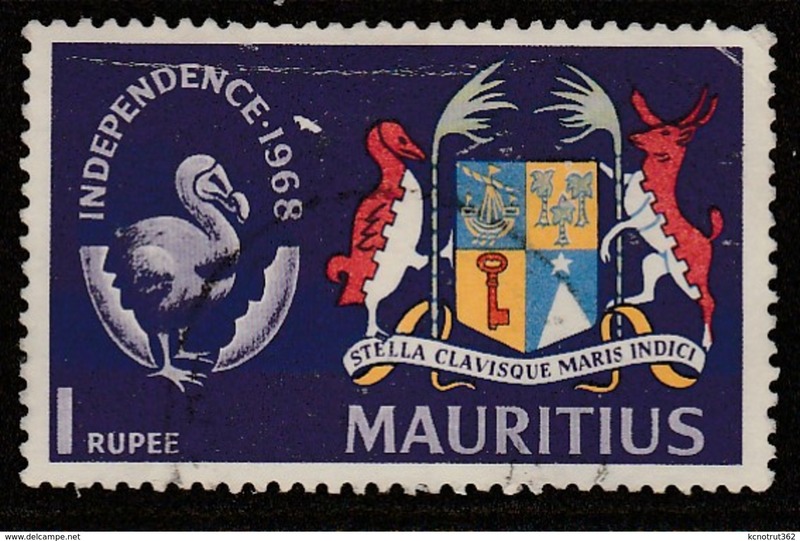 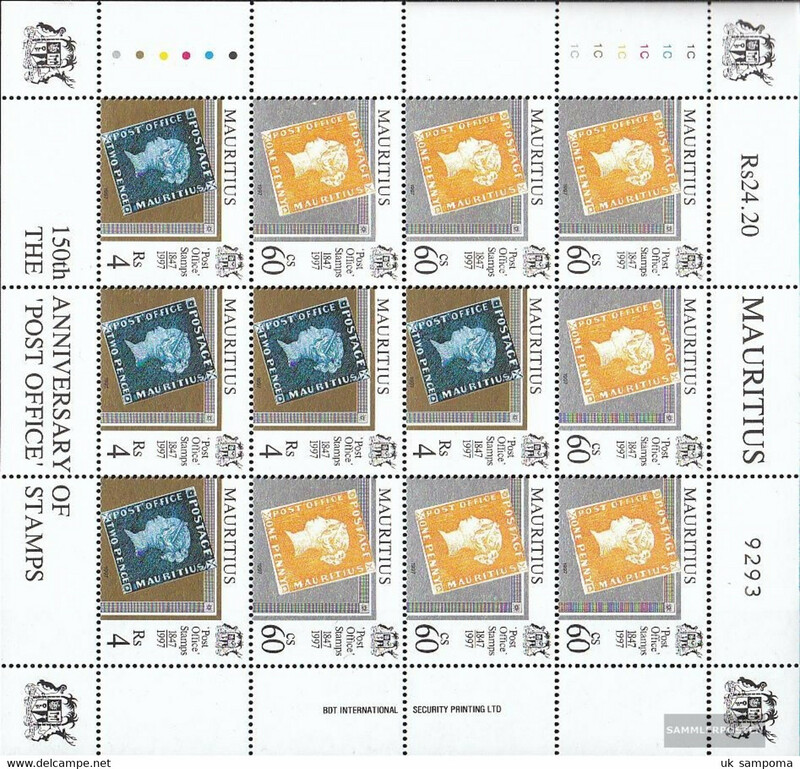 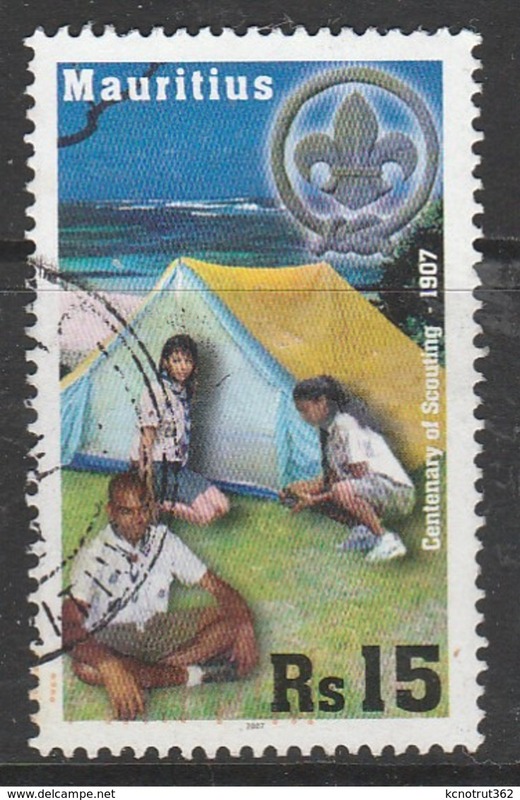 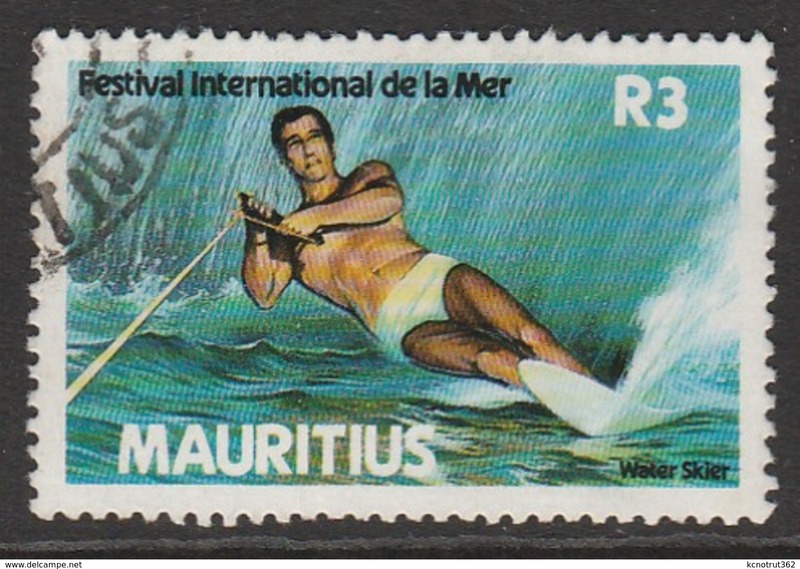 Mauritius 2012 Postal Services strip unmounted mint. 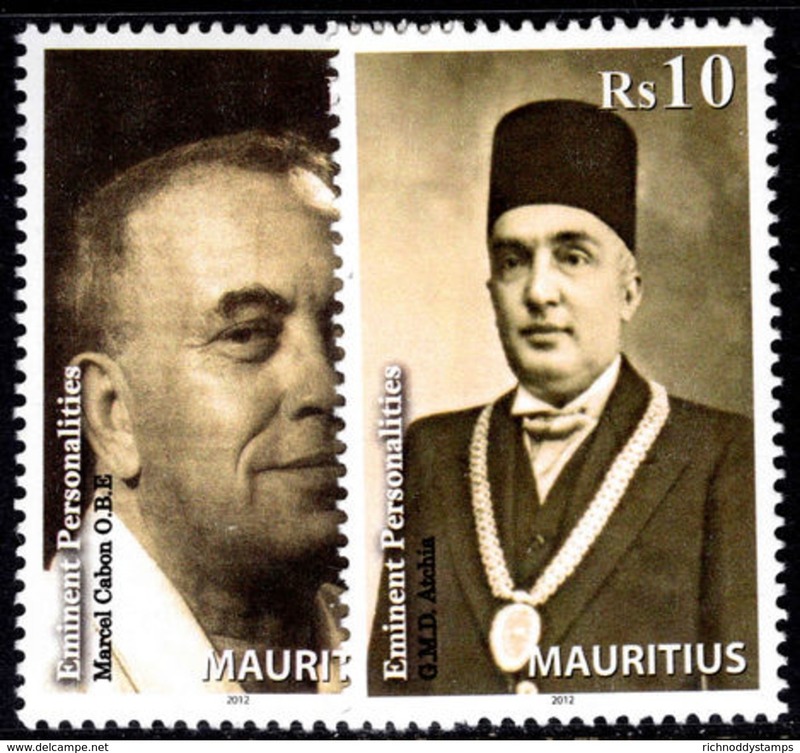 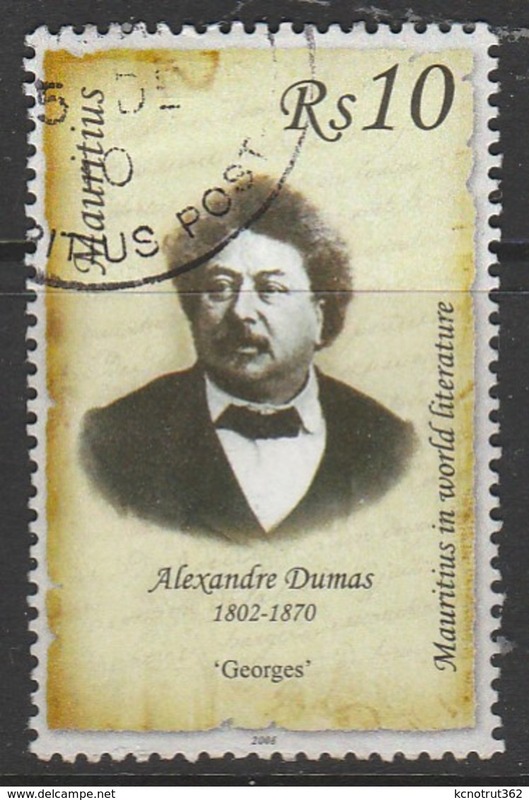 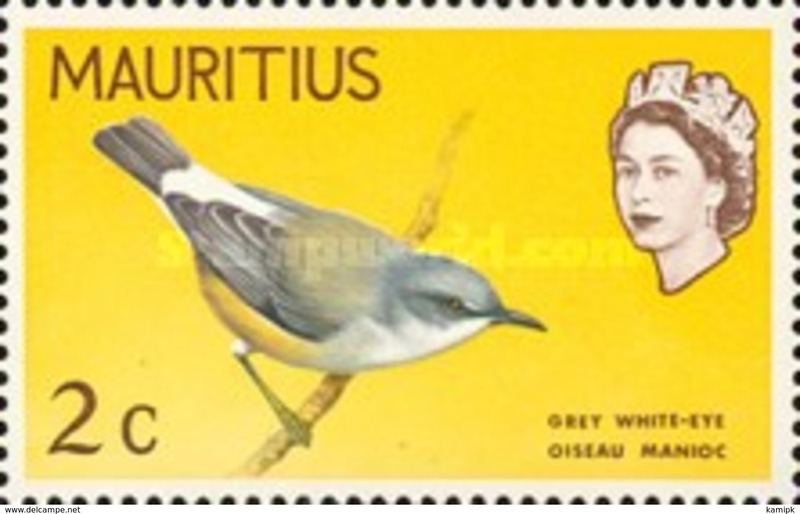 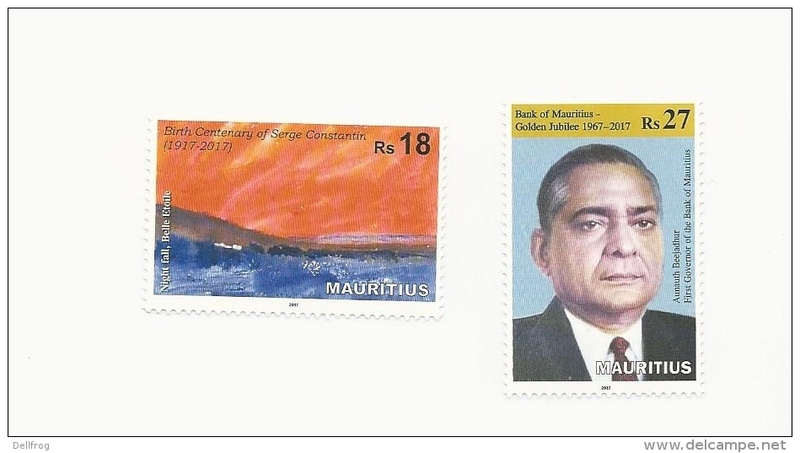 Mauritius 2013 Eminent Personalities unmounted mint. 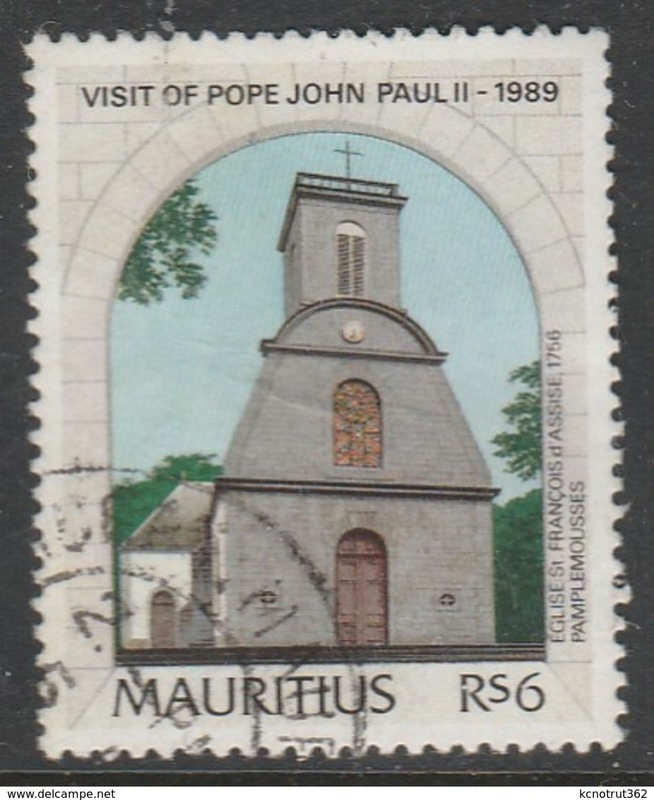 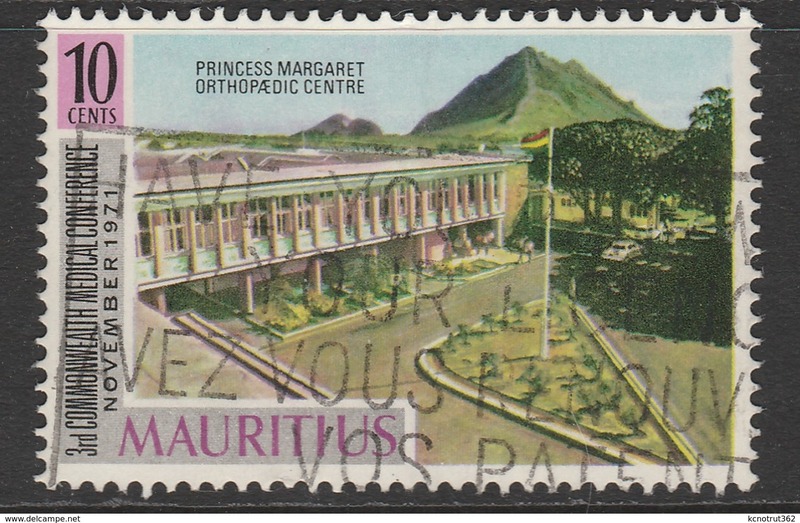 Mauritius 2013 Sites and Monuments unmounted mint. 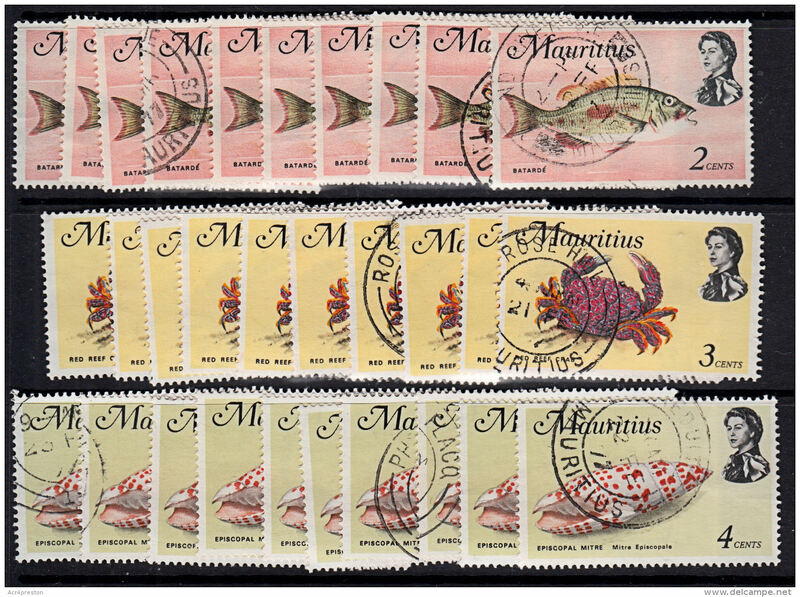 Mauritius 2013 Anniversaries and Events unmounted mint.